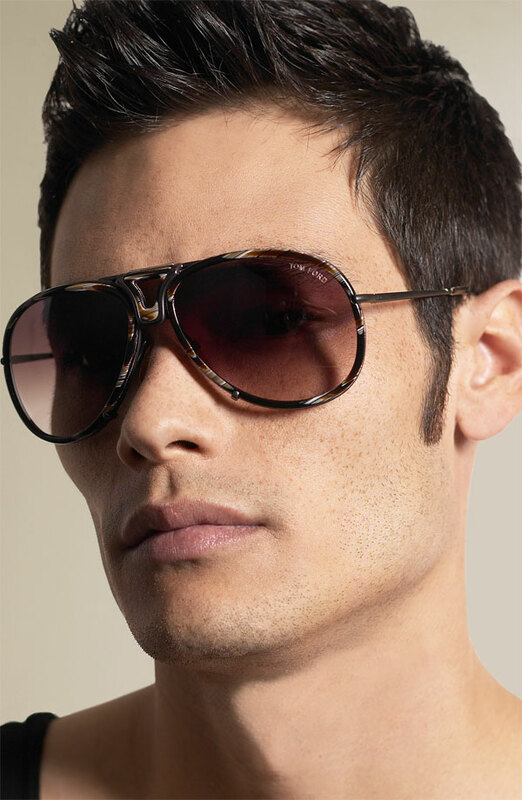 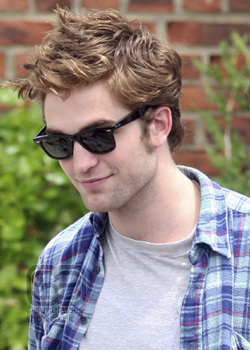 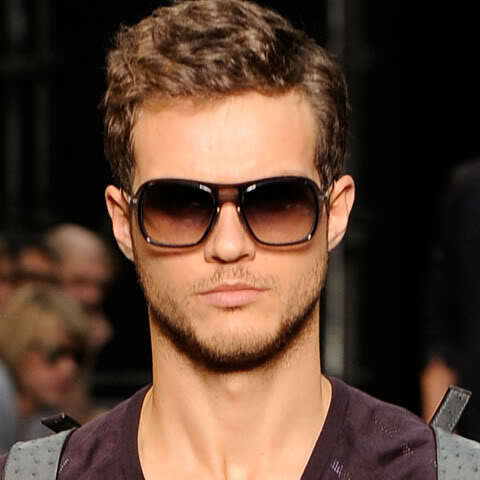 Sunglasses are one of the most important part of men’s accessories and style. 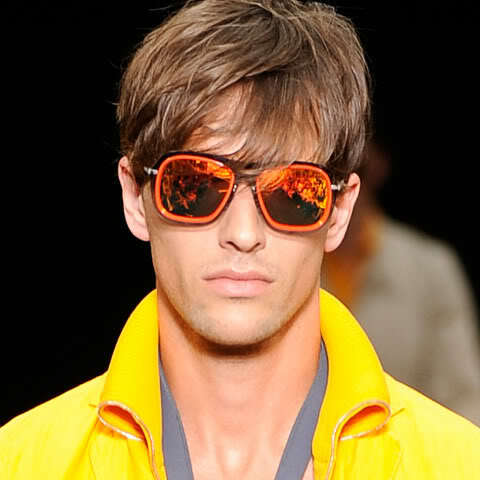 Be it black silver, yellow or any other colour that suits your style. 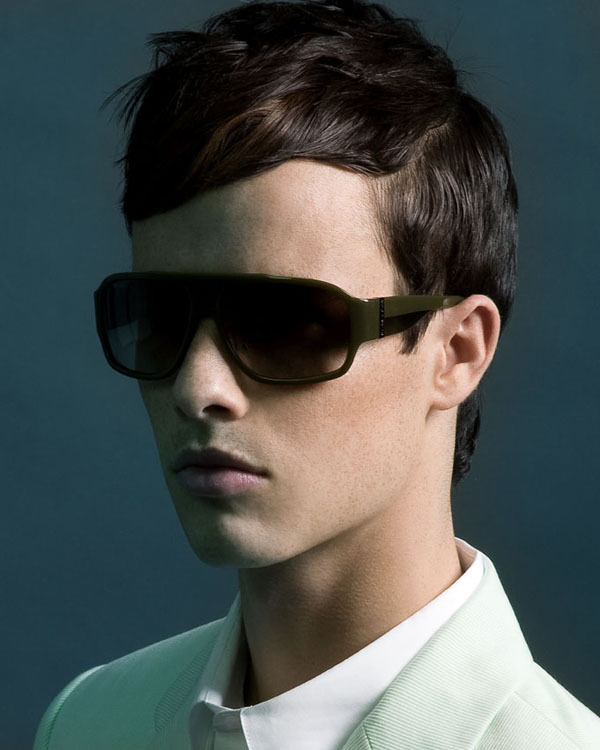 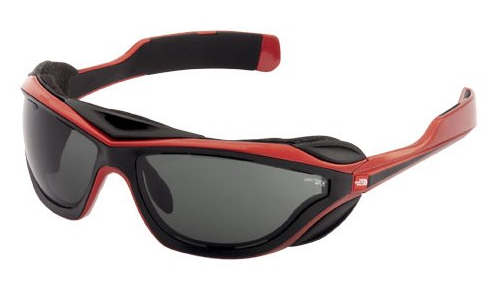 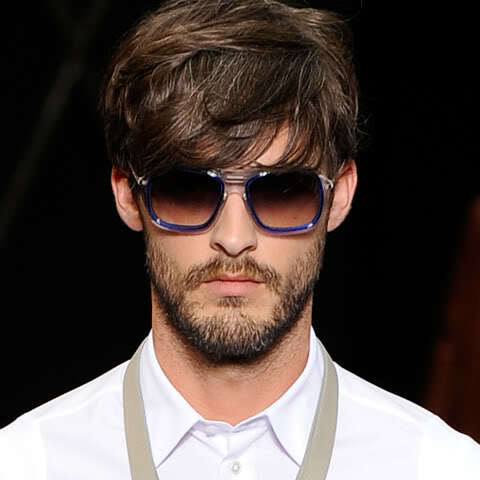 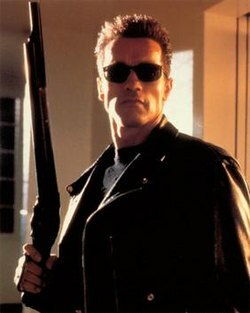 Here are some cool sunglasses from 2012 that will add to your looks. 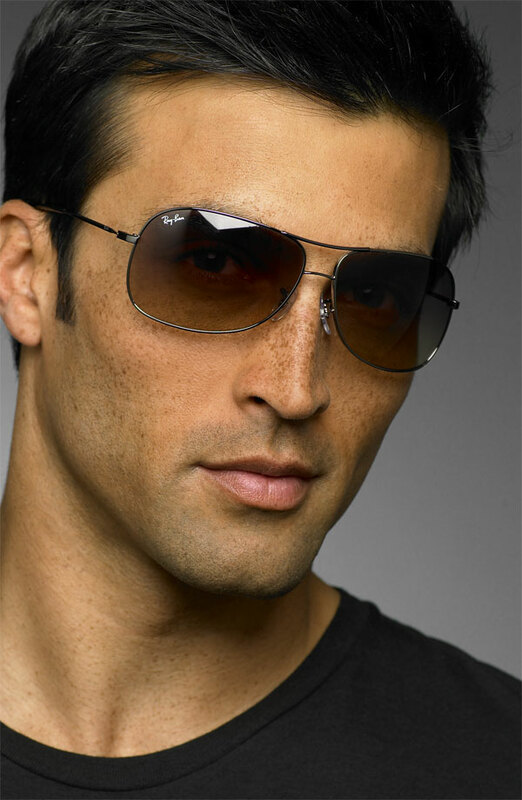 When selecting a pair of Sunglasses for yourself some things which you should keep in mind are the colour of the glasses, the size and the quality of the glass. 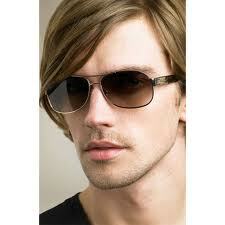 If its looking good but is unable to prevent your eyes from the harmful sun rays its of no good use. 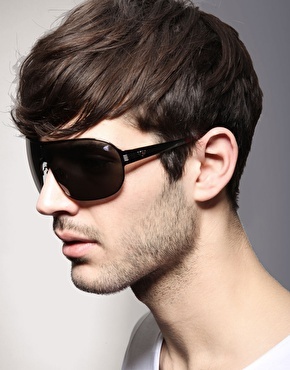 Over spending on sunglasses is always a bad idea. 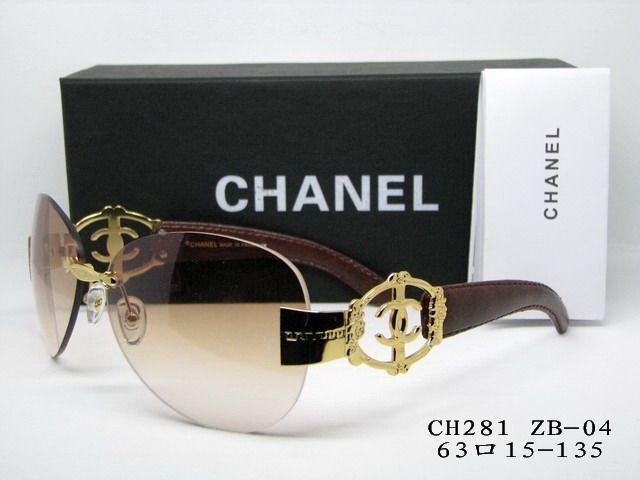 Though Branded sunglasses are always a preferred choice. 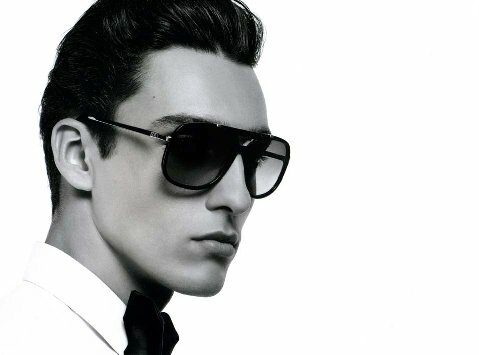 Here are some sunglasses for men, latest trends of sunglasses which will help you determine the right one for you. 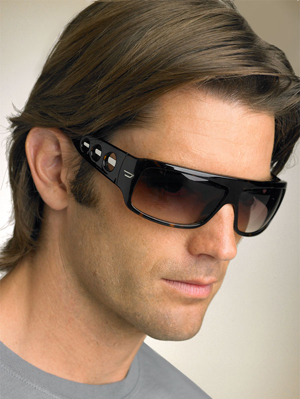 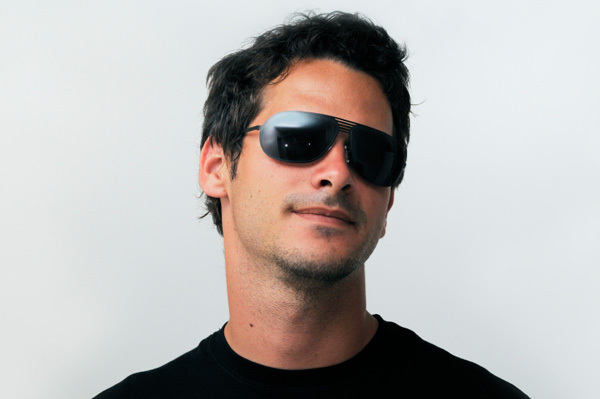 Very broad black coloured sunglasses for men which nearly cover half your face looks nice if it suits your style and face. 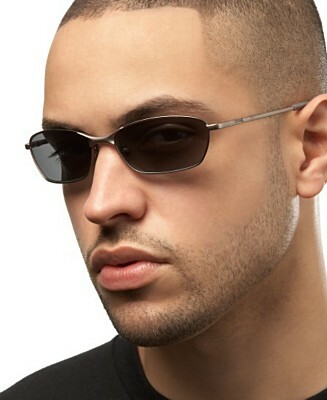 Narrow shaped sunglasses with rectangular and circular shape, the frame is light yet strong a good choice for most men, even the Rock in WWE can be seen wearing this shaped glasses.